Who said learning can't be fun too? 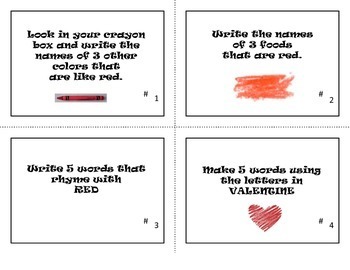 These task cards include reading, writing, spelling, and art fun! 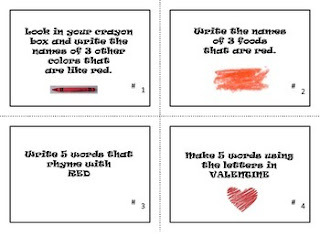 A great way to celebrate the holiday while reviewing important skills.